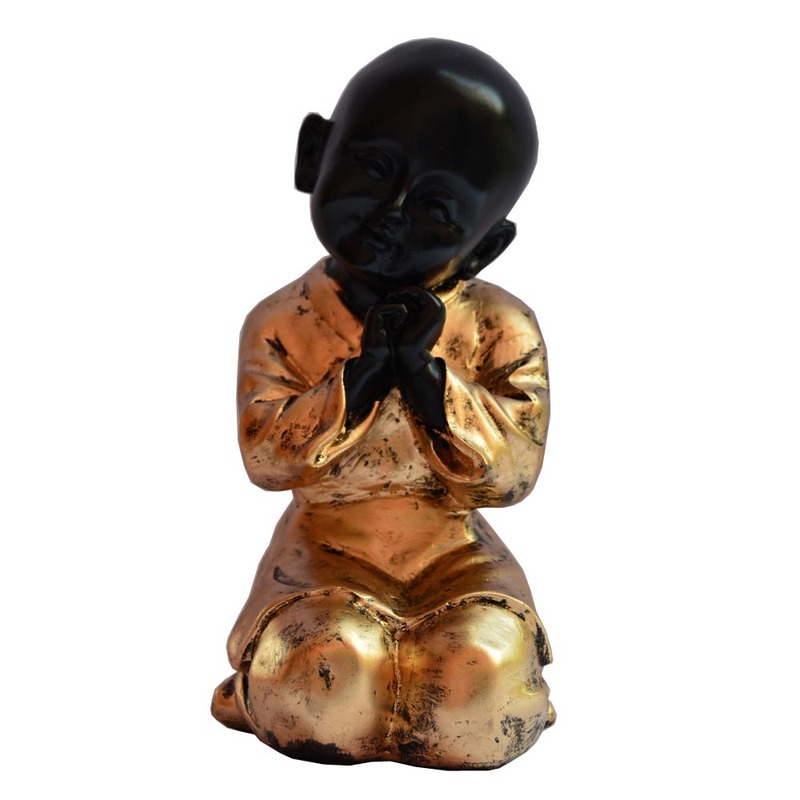 This impeccably admirable black Buddha dreaming statue is definitely something you want for generating that positive vibe, getting a sense of relief everytime you come Read More..across it and cherishing the peaceful ambience in your home. This statue is black, about 4 inches in height and can easily fit in shelves, desk tops and other spaces with ease. It is a symbol of peace and adds a real edge to your home décor with its lustrous finish. Show Less..